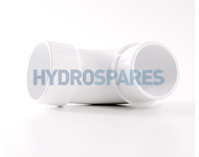 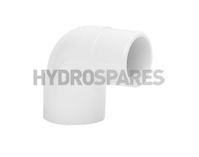 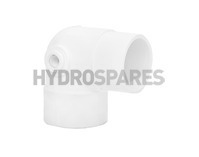 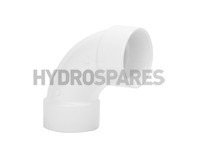 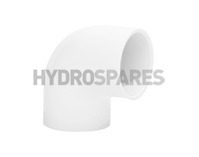 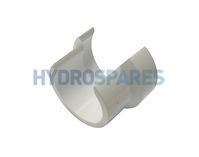 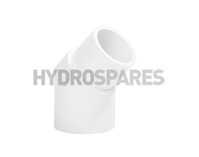 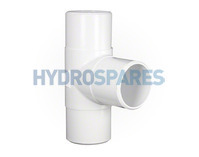 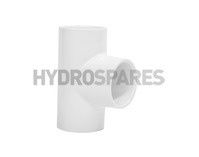 We stock a wide range of PVC pipe and fittings are one of the most widely used materials for pipe installations. 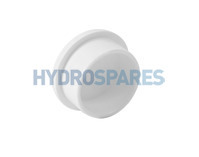 Suitable for both indoor and outdoor applications and common place on hot tubs, whirlpool baths, spas and swimming pools. 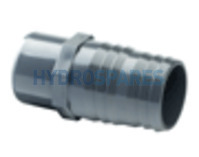 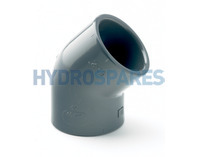 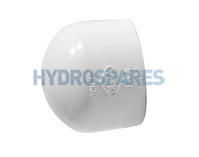 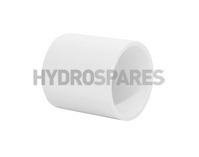 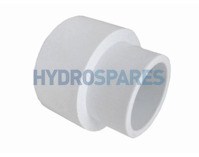 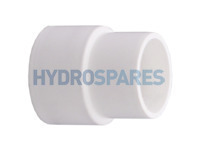 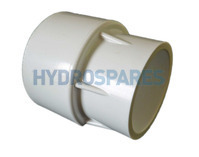 All fittings and pipework have smooth bores which aid in good flow characteristics and resistance to abrasion. 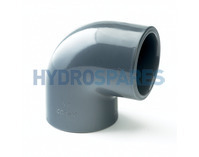 PVC is light to handle and can be easily jointed with a simple set of tools, PVC solvent cement and accessories. 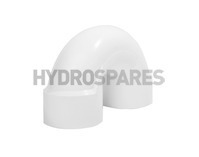 Imperial - 2.00" x 1.50"